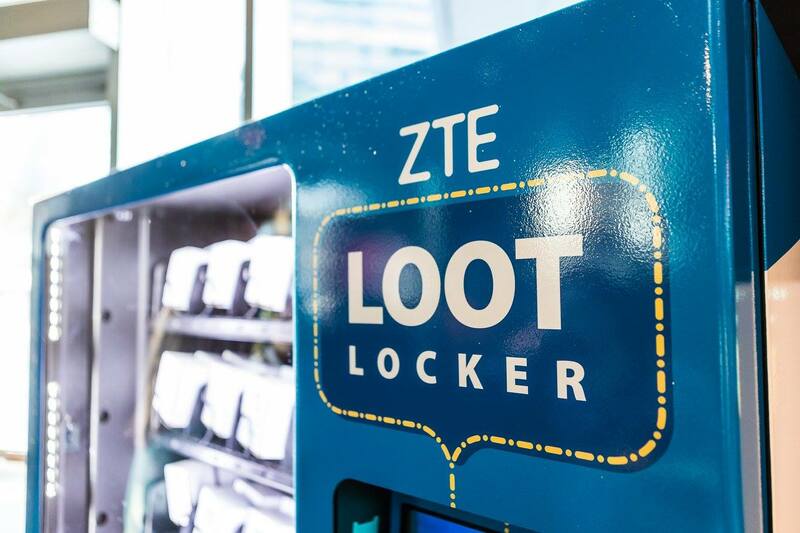 Just before the 2016 season kicked off, ZTE was to announce the sponsorship of three NBA teams, and asked us to create this video to get local media and fans excited. 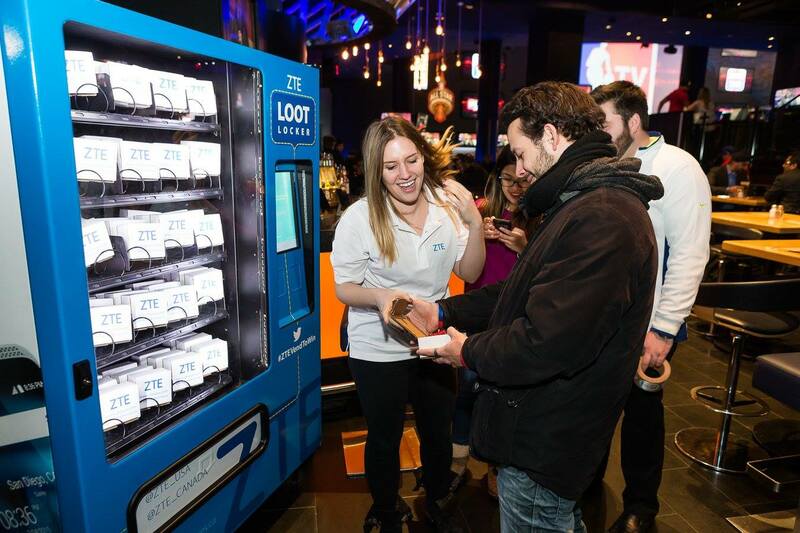 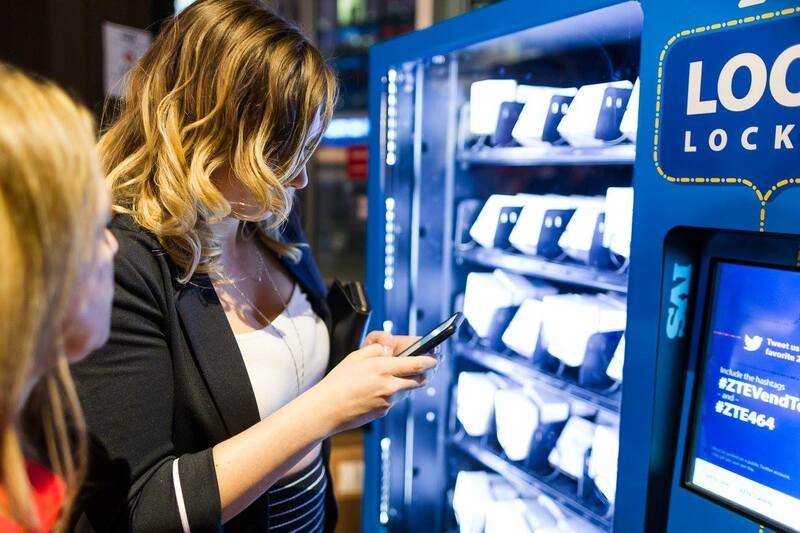 We helped ZTE design a social media vending machine for their 2016 NBA All Star Game activation in Toronto, Canada. 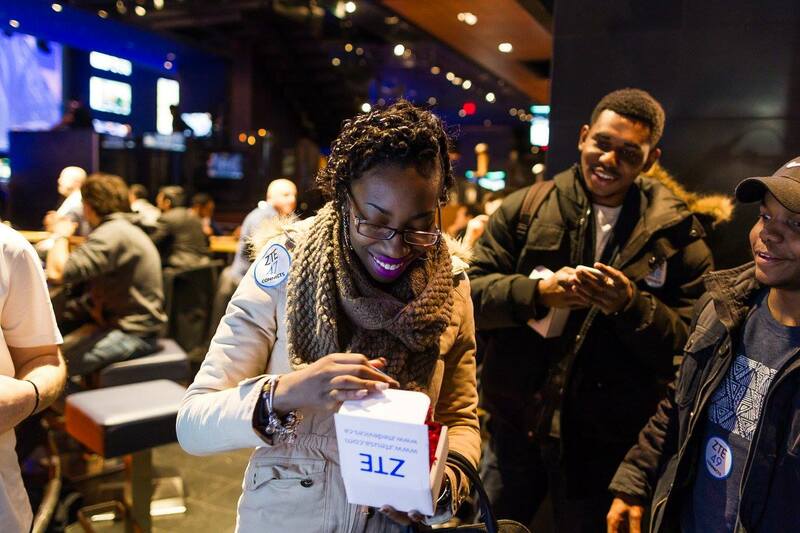 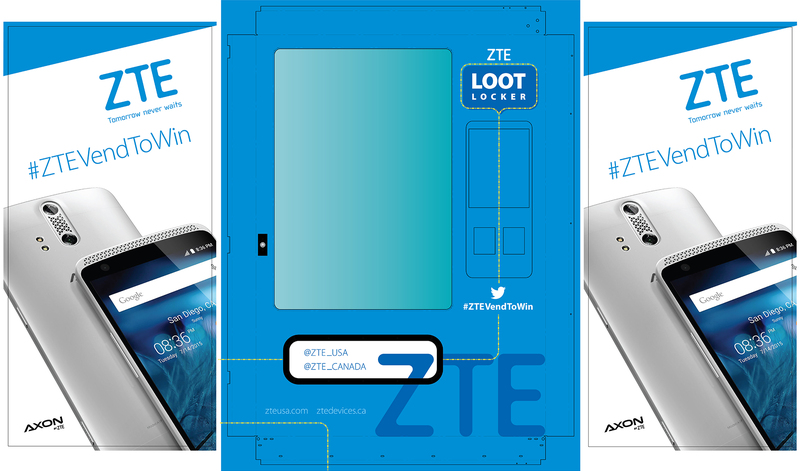 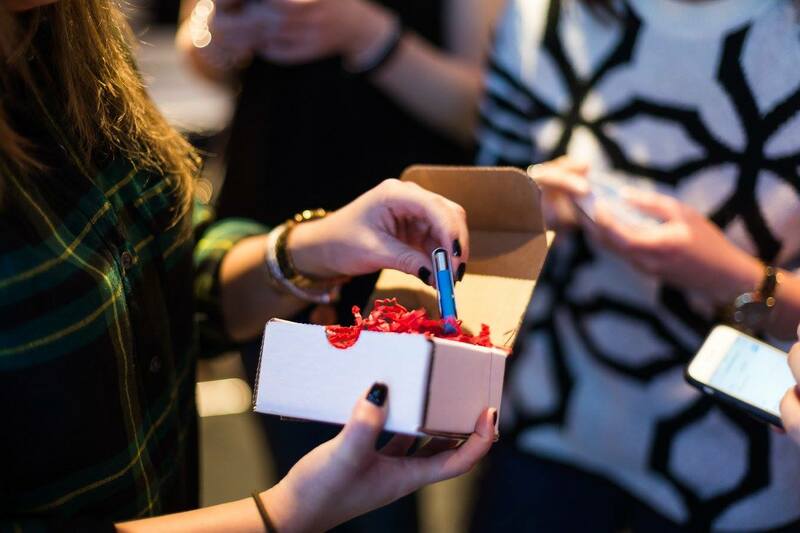 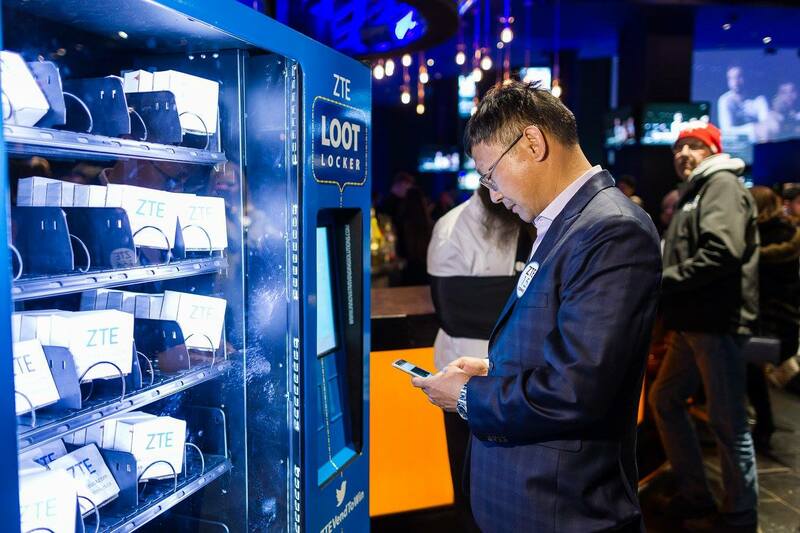 All participants had to do was tweet #ZTEVendToWin, and the vending machine dispensed a prize.